Tubular airframes are the most common structures found in gyroplanes. A tubular structure can be made with aluminum or steel and can be of rectangular or round extrusions. Both materials are strong, lightweight and easy to work with. They both cut, drill and shape pretty easy compared to some other avaition materials. The advantage of aluminum over steel is its ability to resist corrosion. This does not mean it will not corrode as both can and will. Aluminum just seems to take a lot longer time to get going but both require an active corrosion control program. Gyroplanes such as the Brock Gyrocopter and RAF 2000 use aluminum rectangular extrusions as the main load carrying members of the airframe. 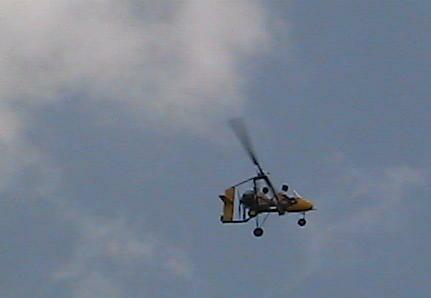 Fabric covered gyroplanes are more commonly found to use tubular steel extrusions as the major load carrying members. Semi-monocoque metal gyroplanes use flat stock aluminum sheet metal to fabricate lightweight formers, bulkheads, stringers and longerons that are covered with aluminum sheetmetal skins. In this type of aircraft the skin and structure both share a portion of the load. Gyroplanes representative of this type of construction include the Umbaugh or Air & Space as well as some models of the Groen Brothers gyroplanes. Composite structures are made from a fabric that is molded into form and retains its form by application of a plastic resin. The resulting parts are very strong and lightweight. 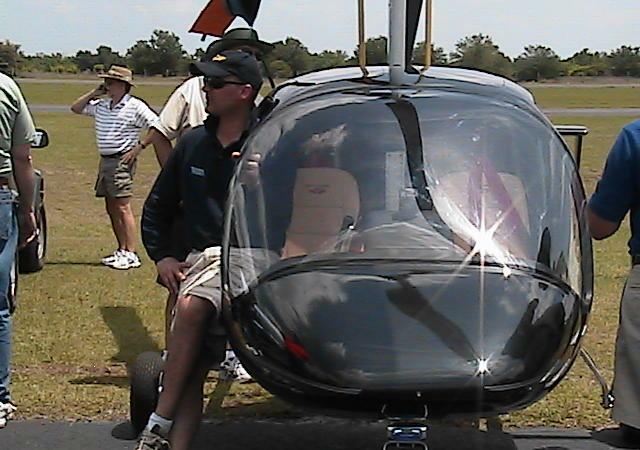 Composite structures in gyroplanes have been so far limited to cabin pods. The pods provide the crew protection from the elements but are not a primary load carying structure. It is assumed at some point in the future we will see some real cool composite structures similar to a Glasair kit. 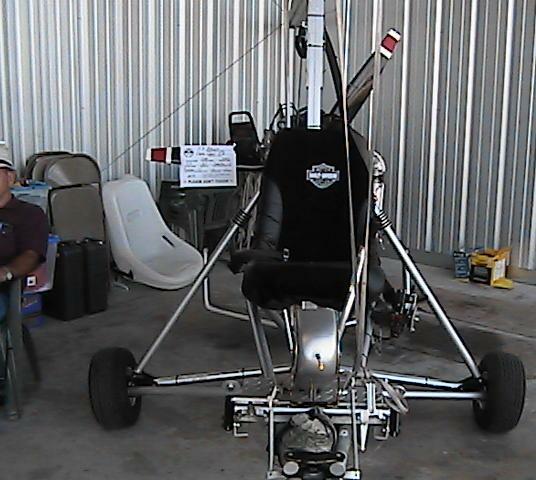 This materail can provide for some real lightweight and roomy gyroplanes like the Xenon (pictured above). As the construction moves along you will find you have components or a whole aircraft you will want to paint. Why not brush up our knowledge of paints and how they are best used on aircraft. See Acft Paint.